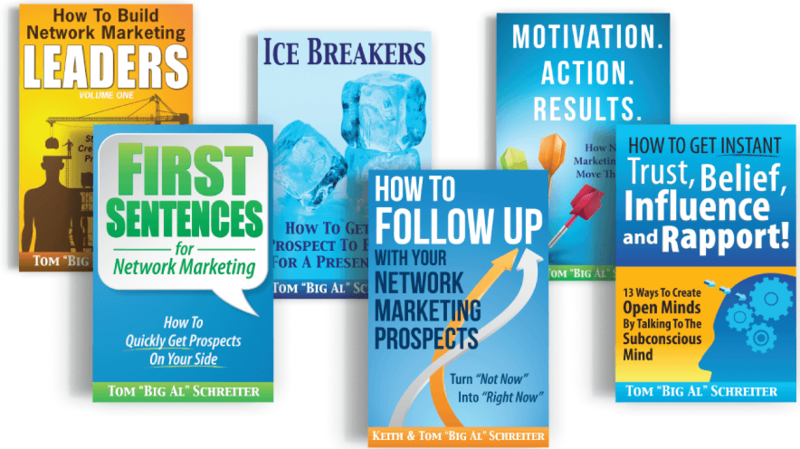 BigAlBooks.com – Now that you are motivated, here are the skills of exactly what to say and what to do. Plus, FREE eBook and The Big Al Report! Get My FREE Downloads Now! 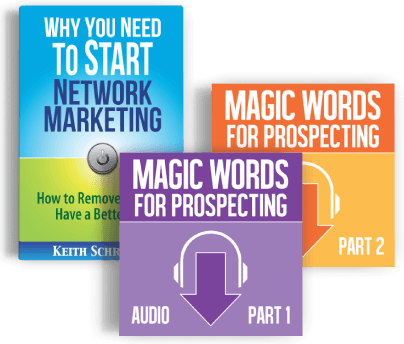 ​Get Big Al's Magic Words for Prospecting FREE! 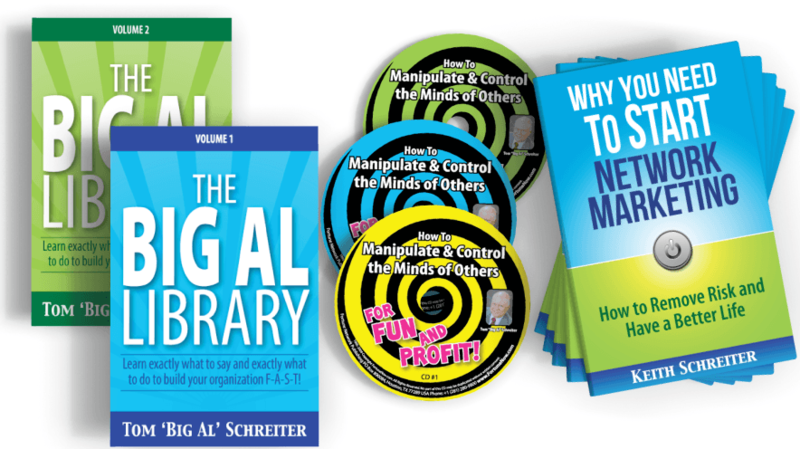 The Big Al Report: You'll receive a weekly email with tips, ideas and more magic words to build your businesas FAST! Feel free to unsubscribe at any time. We value your privacy and would never spam you.